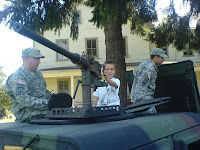 A Leary Outlook: Almost Forgot About The "Big Guns"
Almost Forgot About The "Big Guns"
All these shots were taken at Fort Vancouver National Historic Reserve in Vancouver, Washington on July 19th, 2008. We were there because I read that they'd be shooting off big guns. 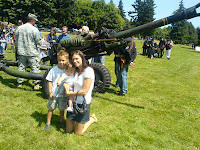 Howitzer Cannon and Family - American display of patriotism at its best. 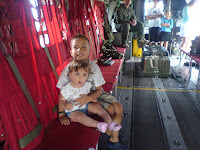 Inside the CH-47 Chinook Helicopter. Chloë is obviously impressed. 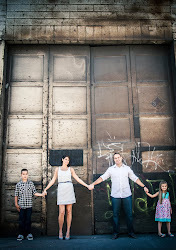 Still waiting for Child Protective Services to call us because of this. 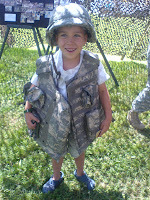 That flak jacket weighed almost 40lbs with empty pockets! "Sir, It's Actually Called 'Cruising'"